It is an apt phrase, you don’t get a second chance to make a good impression. Impressions are what counts if achieving a premium price for your property is what it is all about. It is amazing how quickly purchasers react to an inspection leading to the conclusion that your home is “on their list”. Getting your property on the list is our main objective. From there, the environment is set. The framework of negotiation starts early. So what are the elements that count to getting a premium price for your property? The first rule for creating a good first impression is having a great looking front garden. This is where potential buyers first see your property and it is important for it to look well maintained. Kitchens and bathrooms are the main areas buyers are interested in, so have yours looking spotless. White goods and electrical equipment being sold with the house should also be washed until gleaming and presented in good working order. Presenting a tidy, yet lived in home with plenty of light and space, will do wonders for its’ attraction. Often, all that is required is a good wash and vacuum, but if stains remain on walls or ceilings, they may need painting. Show off the rooms to their best advantage. Remember, you are selling your home not showing off your furniture, so take away any pieces that clutter the rooms. Pack away as much clutter as you can and store in the garage if necessary. The key to an inviting home is to create a feeling of welcome that greets your visitors the instant they step through the door. Place vases of fresh flowers strategically around the home. 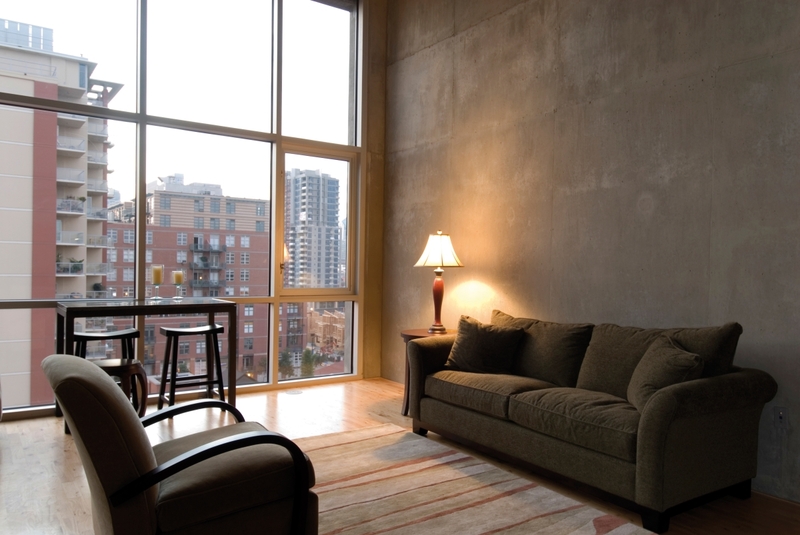 Check all lights are working and ensure living areas are presented in a warm yet bright light. Open the curtains to create a feeling of light and airiness. A swimming pool is a superb attraction to buyers looking for a home with entertainment and recreational facilities. Ensure your pool is vacuumed, the water crystal clean and clear of leaves and other debris. Clean the edging tiles and store away pool equipment including the creepy crawly, hoes and covers. Outdoor furniture should be displayed to present an attractive and warmly inviting entertaining area.